If you have recently immigrated to the U.S. to accept a job in the booming healthcare market, you probably have questions related to your citizenship that can be addressed with a Texas immigration attorney. 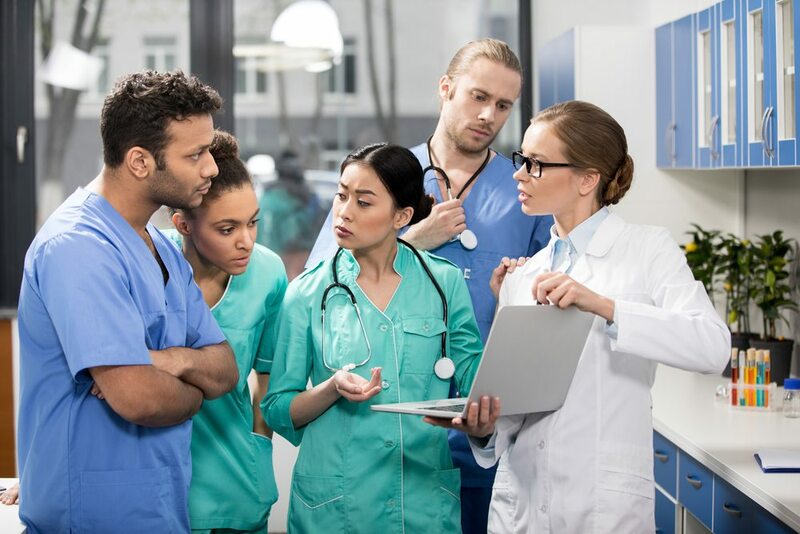 Furthermore, any company in the healthcare field wanting to hire foreign staff should be fully educated about the various elements involved in following proper immigration procedures. The PHI, the country’s leading expert on direct care, recently released a study indicating that more than one million immigrants are currently working in direct care. This increasingly growing sector has many positions in high demand as a result of the number of baby boomers who have turned 65 and need long term care assistance over the course of their retirement and older years. Currently, there are approximately 4.4 million home care workers and nursing assistants working in nursing homes. Immigrants from this workforce represent 151 countries, many of whom representing Central America, the Caribbean and Southeast Asia. Those individuals coming to the United States and working in Texas may require the assistance of an experienced Texas immigration attorney. Understanding your rights and responsibilities as an immigrant as well as the protections potentially afforded to you as an employee is strongly recommended. Knowing how your employment impacts your immigration options is something you should be informed of before you come to the U.S., but you might also need counsel from an attorney once you arrive. With the healthcare industry booming and providing so many opportunities for immigrants, those passionate about helping others may be able to navigate the immigration process more effectively with a lawyer. Contributing to this growing sector of the economy in the United States is an exciting career opportunity for many immigrants but it is one that comes with enhanced consideration of all the various ways that immigration laws intersect and talking with an experienced Texas immigration attorney is strongly recommended if you find yourself in this position. The study identified that one out of every four direct care workers located in the United States is an immigrant particularly in major states like California and New York where that ratio increases to one in two. This indicates that immigrants may form an important component of the long-term care industry in the future.